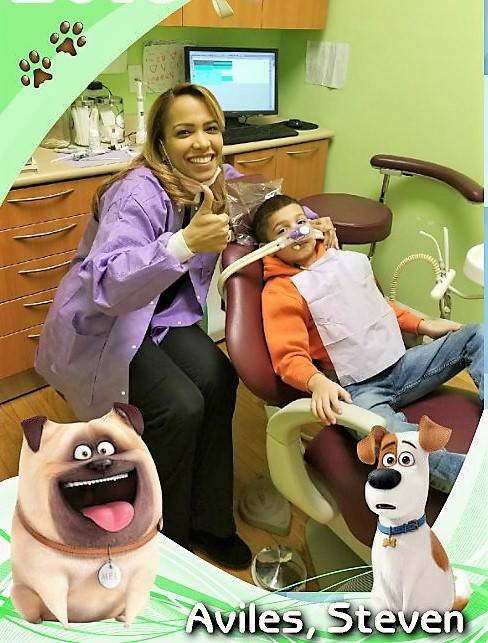 Healthy Smiles for Every Child! 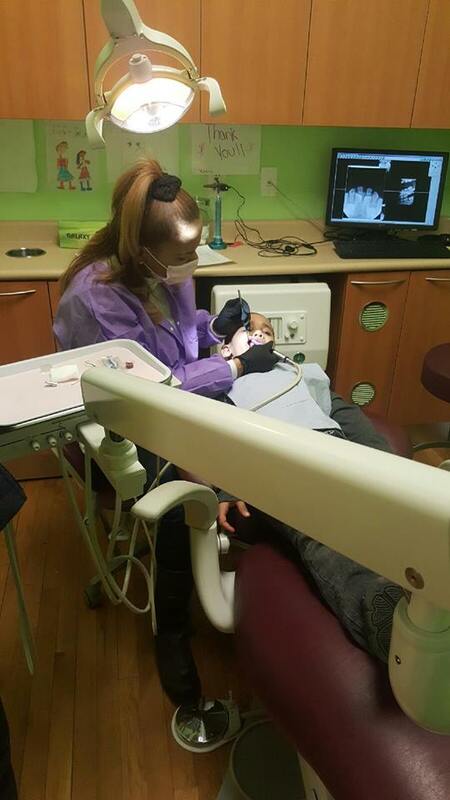 At Kid Smiles Pediatric Dentistry P.C., we are a great staff that are ready and willing to assist you from routine visits to Emergency Dental Services. 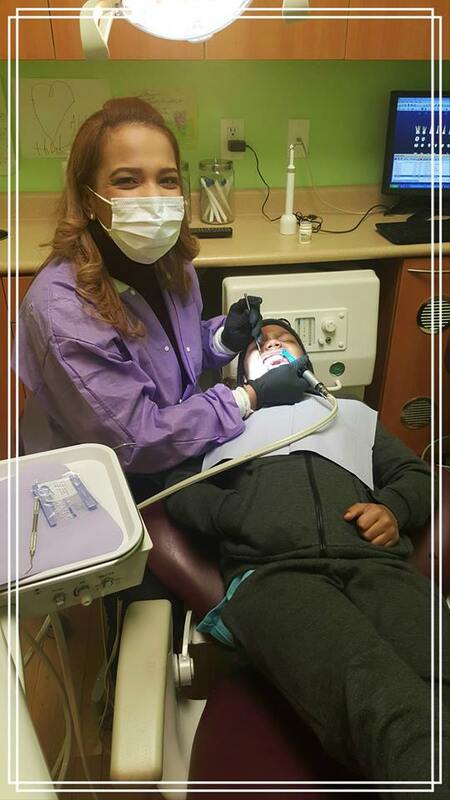 We are always ready to greet you with a smile! Our staff is happy to answer any dental questions you may have and you can also view our FAQs page to see if it contains the information you seek. 9 AM. – 4 PM. 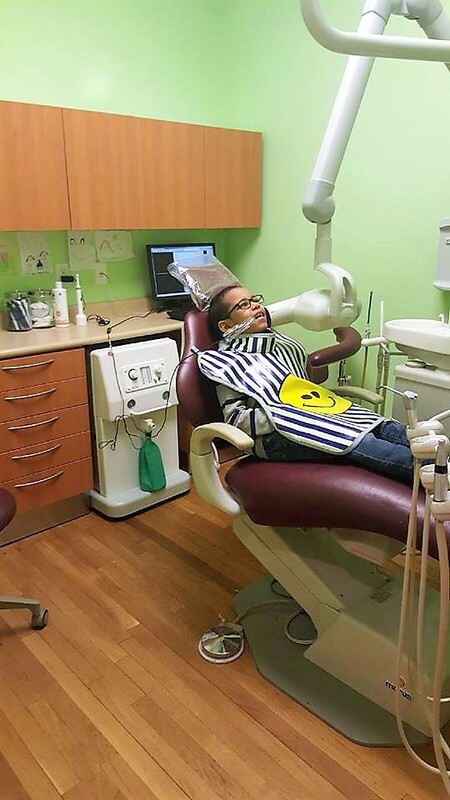 Kid Smiles Pediatric Dentistry P.C. 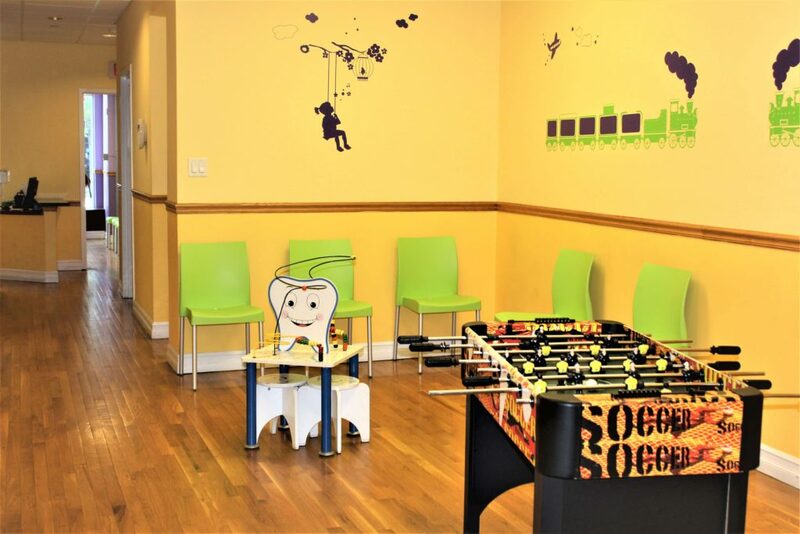 is located in Yonkers, New York, and is the office of Dr. Michel, a highly skilled pediatric dentist that truly cares about children. 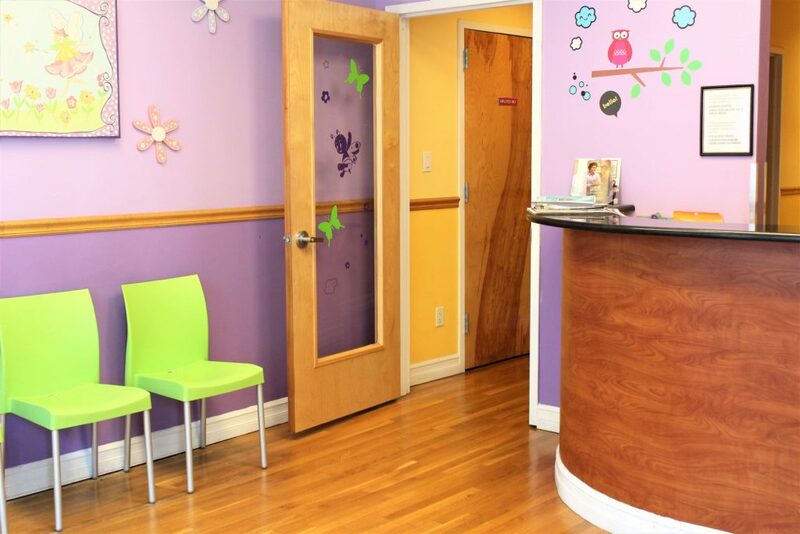 Our practice provides outstanding pediatric dental care in a warm and caring environment. 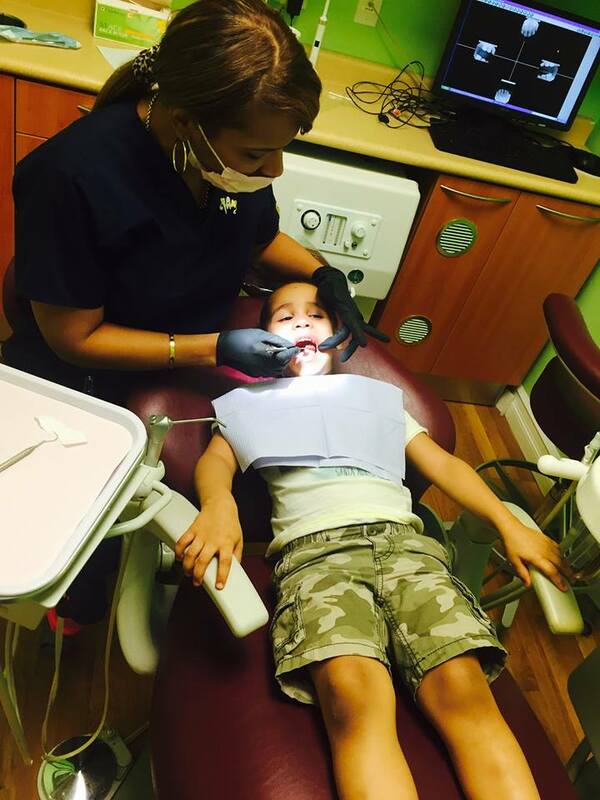 We specialize in dentistry for infants, children, and adolescents. 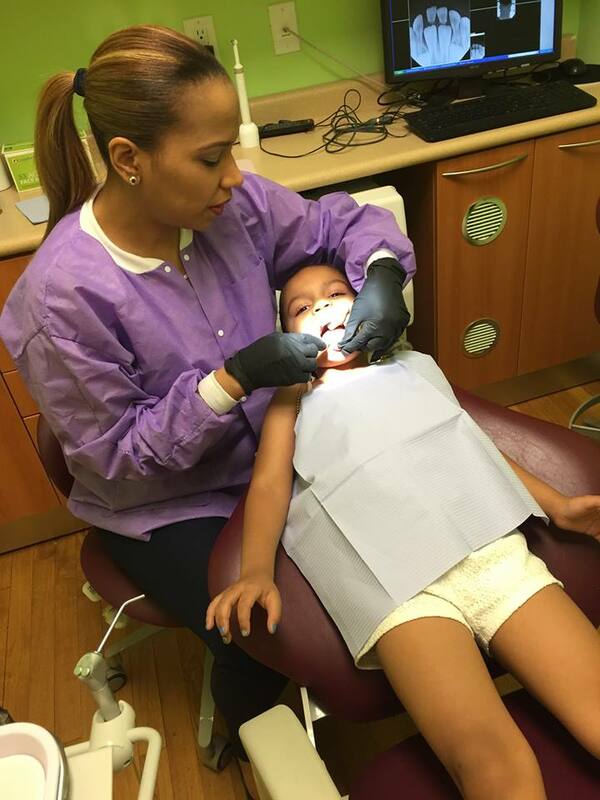 From teeth cleaning and filling cavities, to diagnosis and emergency treatment, Kid Smiles is here to make sure your child's teeth and mouth stay healthy and smiling. Routine checkups, x-rays, exams and cleaning. Constructed for composite material or tooth color filling, ideally for the restoration of primary front teeth. A tooth colored filling use to repair tooth decay; crack, fractures, etc. A special treatment system that straights teeth without using traditional braces. 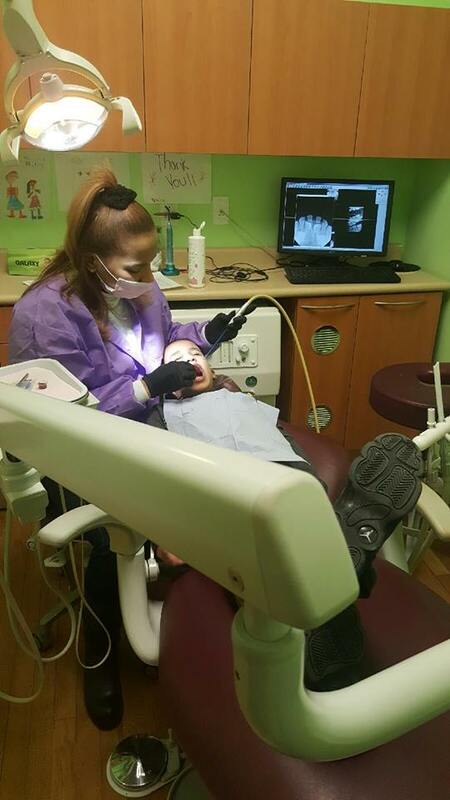 for treatment of primary teeth where caries has close proximity to the pulp. The crown gives the tooth more stability following the pulpotomy treatment. © 2018, Kid Smiles Pediatric Dentistry. All Rights Reserved.